Create a comfortable, yet functional visitor area without breaking the bank with the V100 Stackable Visitors Chair. 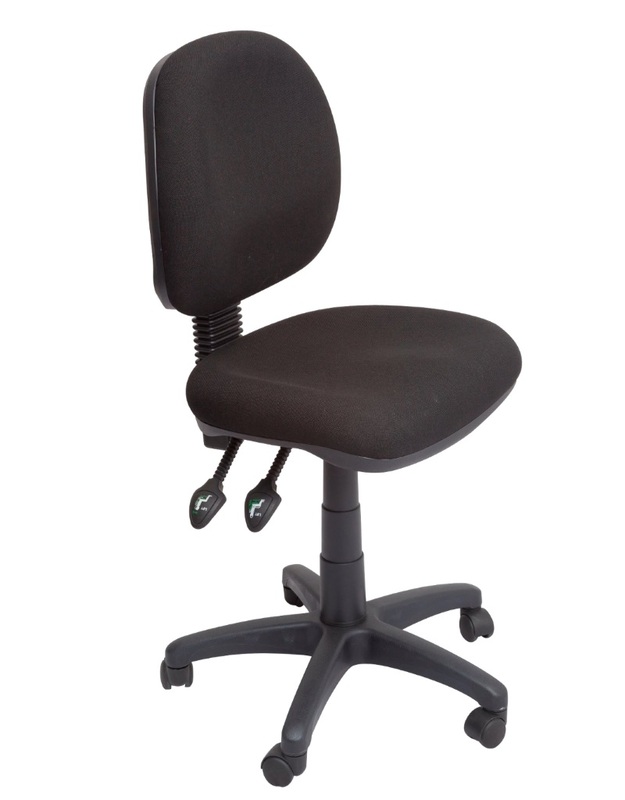 Featuring a strong steel 4 leg construction, a soft padded seat and back, and the capability to be stacked, helping to keep your waiting room chairs in configuration. Made from superior materials, and backed with a 3 year warranty. 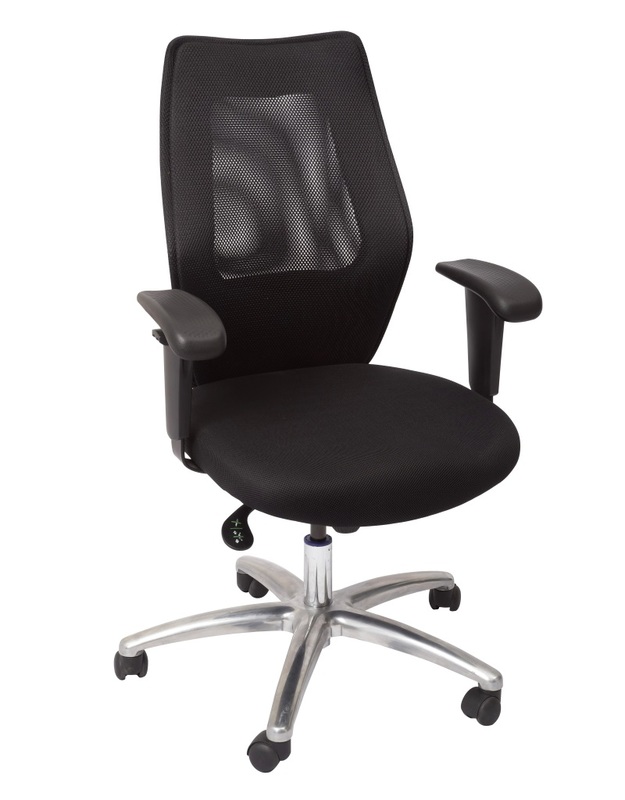 Complete your office or visitor room today with the V100 Stack able Visitors Chair from Epic Office Furniture!